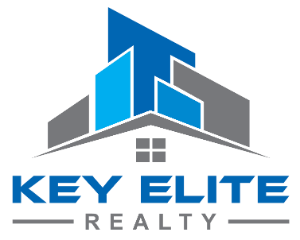 52254 Mitchell Ln, Macomb, MI.| MLS# 31364793 | Key Elite Realty | Macomb County Real Estate | Oakland County Real Estate | Call us at 586-286-1028 | Homes for Sale, Agents, Homes for sale in Macomb County. Gorgeous duplex ranch style condo! 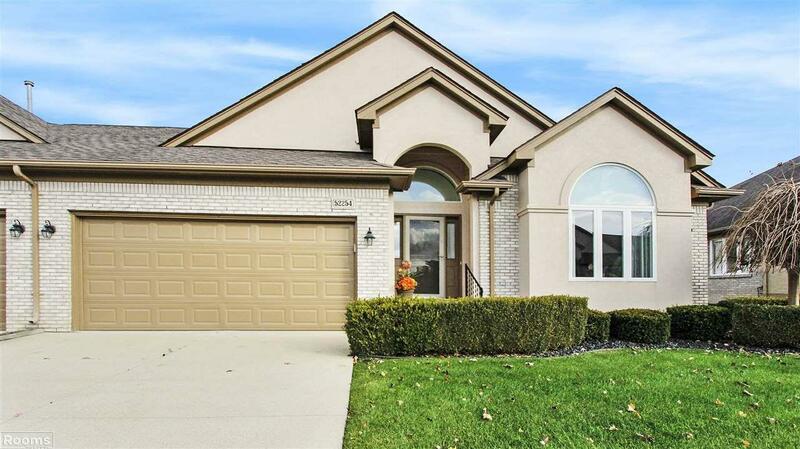 Open floor plan with vaulted ceilings in great room, kitchen with upgraded custom cabinetry and granite counters with all S.S. appliances. Mixture of Hardwood flooring and carpeted areas. Master bedrm with large bath/shower, upgraded ceramic and walk in closet. All bathrooms have linen closet. Den or Family Room with doorwall to large stamped patio surrounded by trees and row of large pines for additional privacy. First floor laundry rm. large enough for a freezer, includes washer and dryer. Recently painted, neutral tones. Windows replaced. Smoke free- Animal free home. Assoc. fee covers Landscaping, Snow Rem. Complete Water Bill. Ext. Maintenance. Dog or Cat under 40 lbs. Immediate Occ. Possible. Must See!